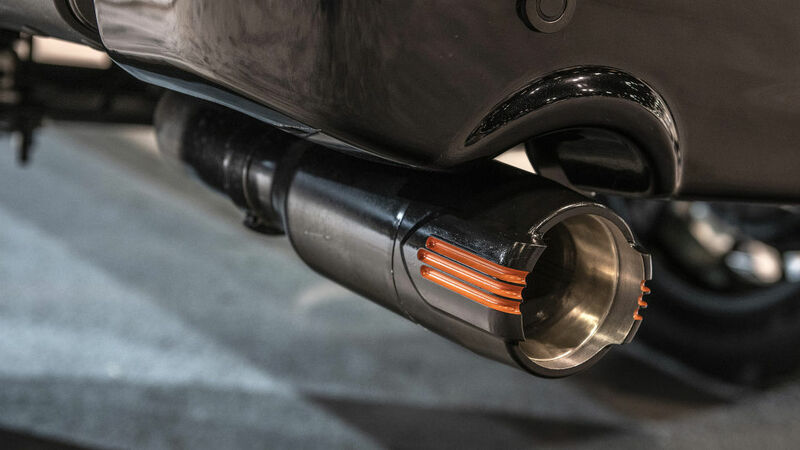 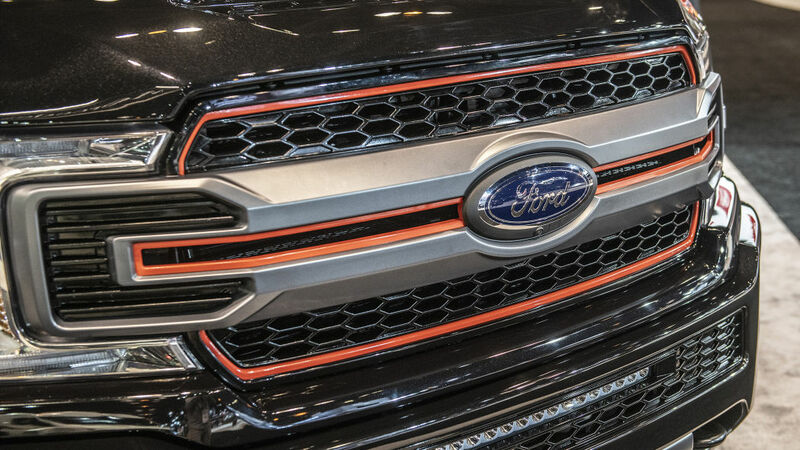 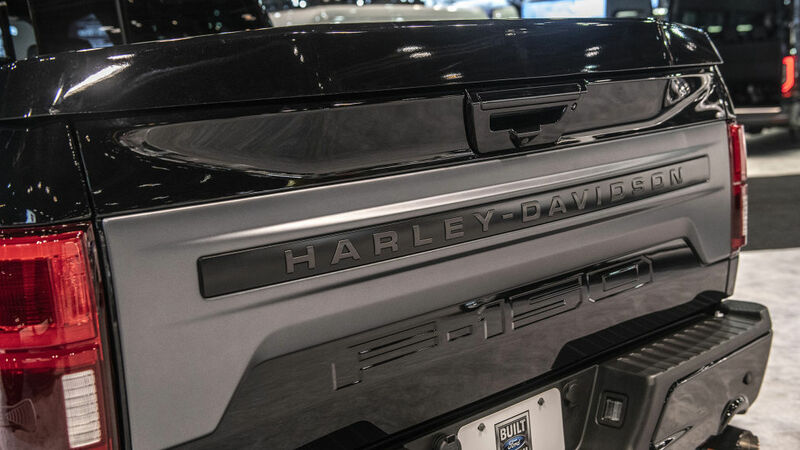 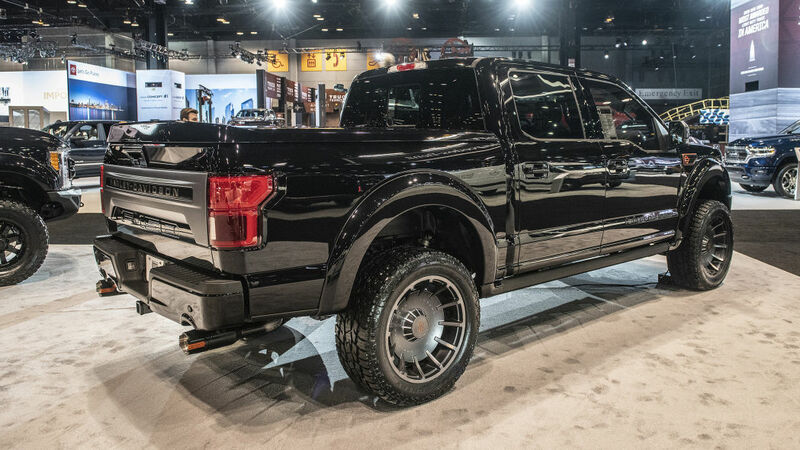 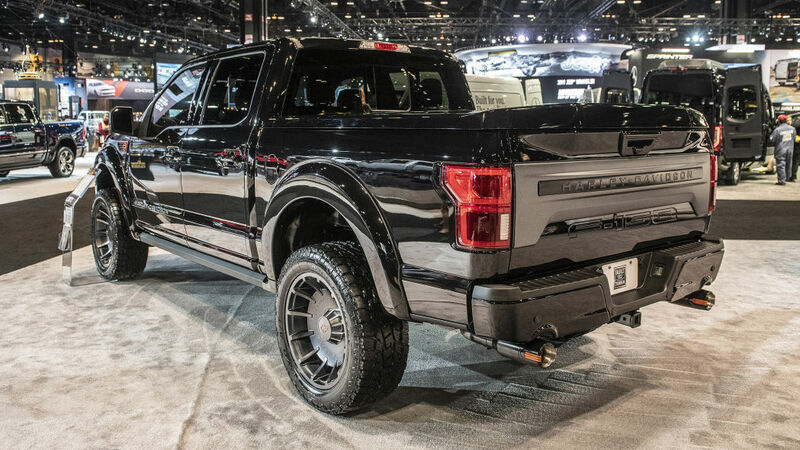 The Official Harley-Davidson F-150 Truck Now Available for Europe. 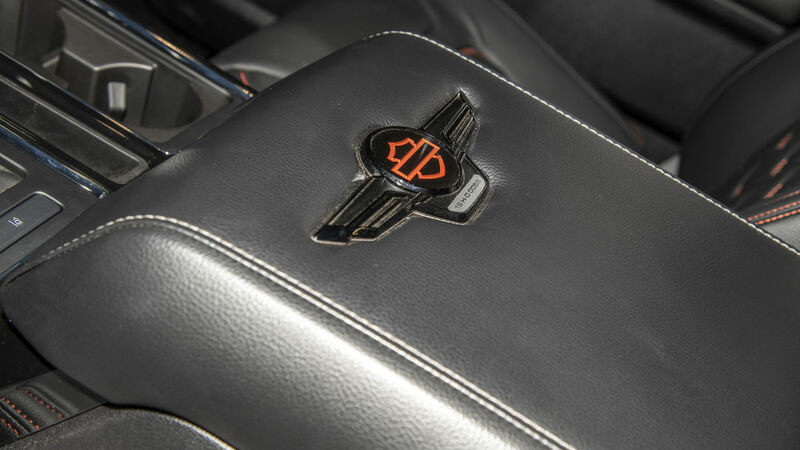 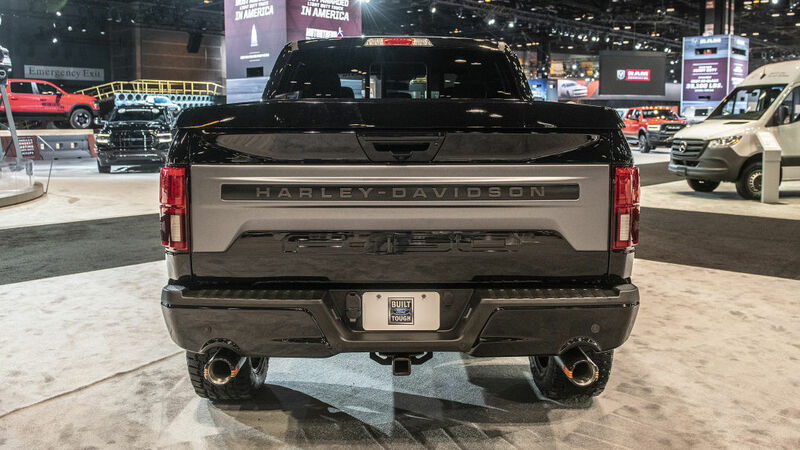 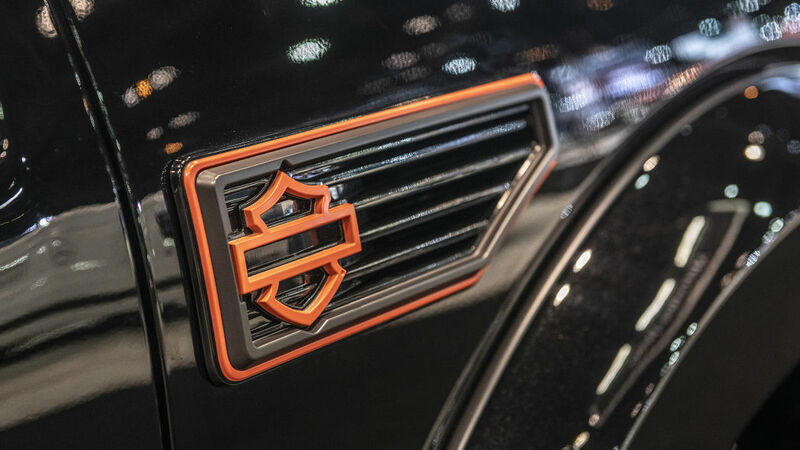 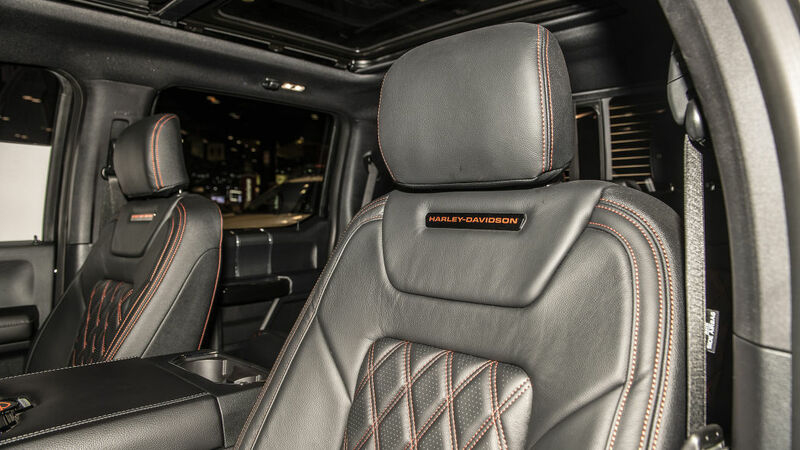 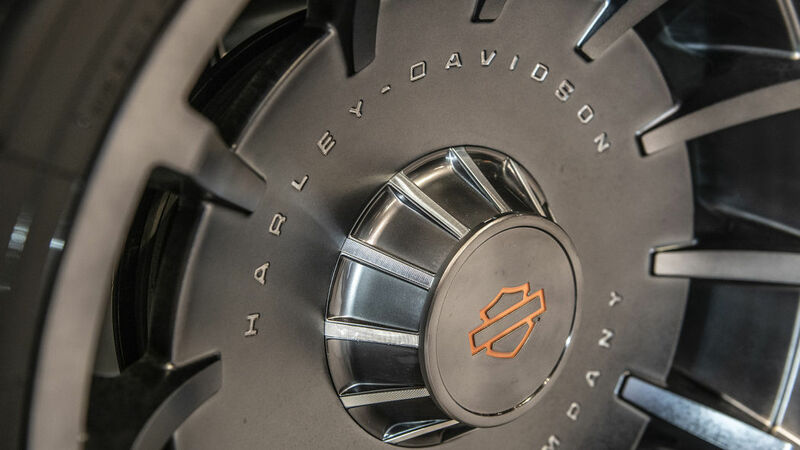 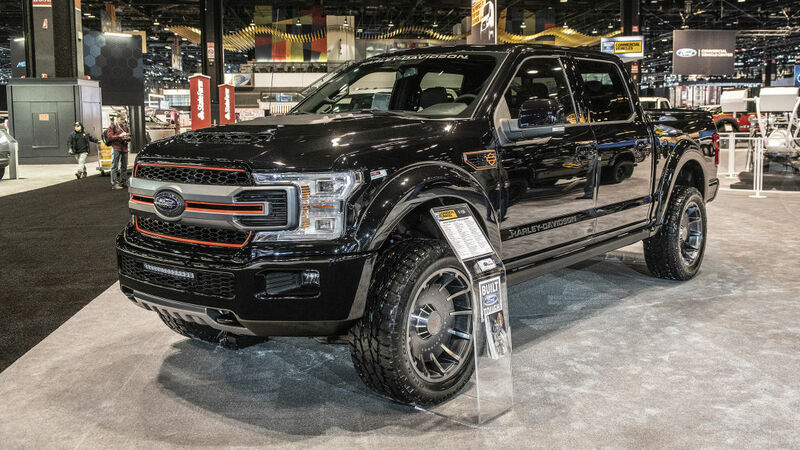 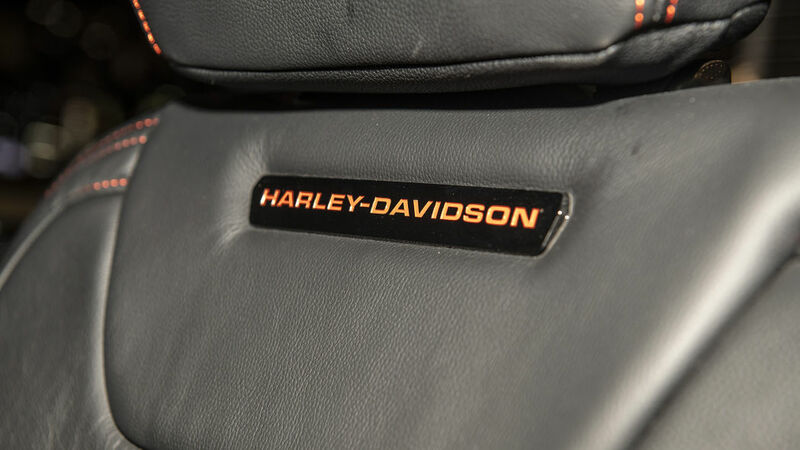 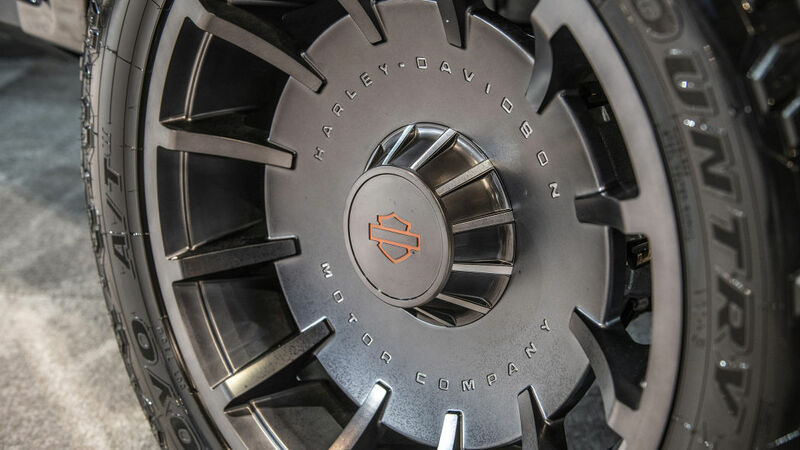 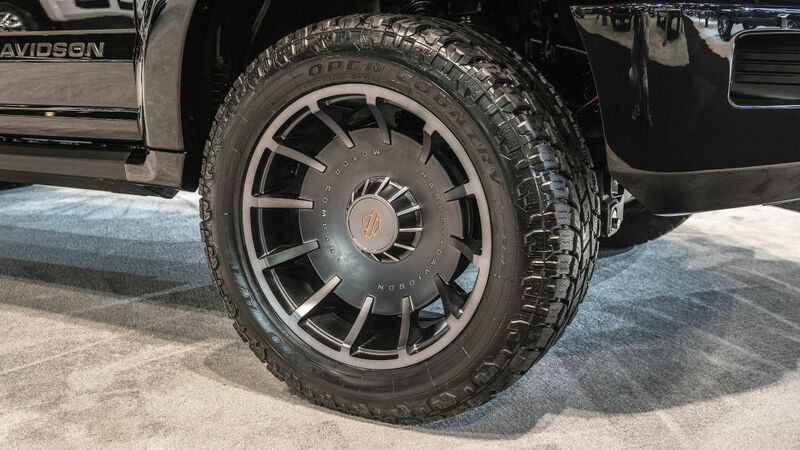 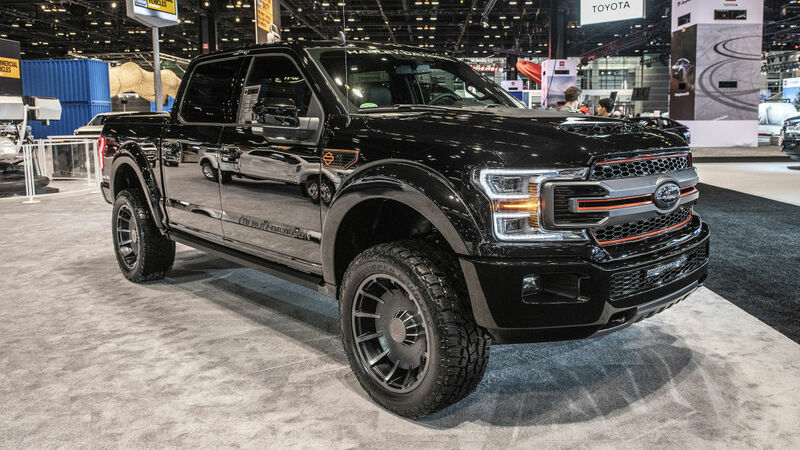 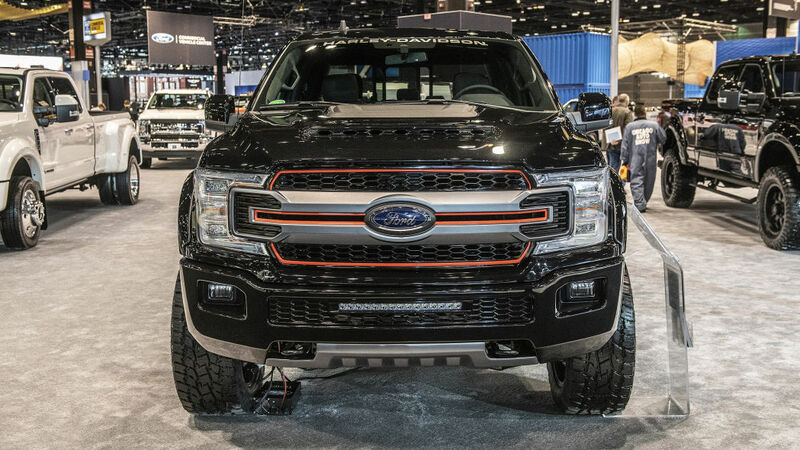 This New Harley-Davidson F-150 includes over 70 proprietary parts that make the truck stylish, comfortable and unmistakably Harley-Davidson. 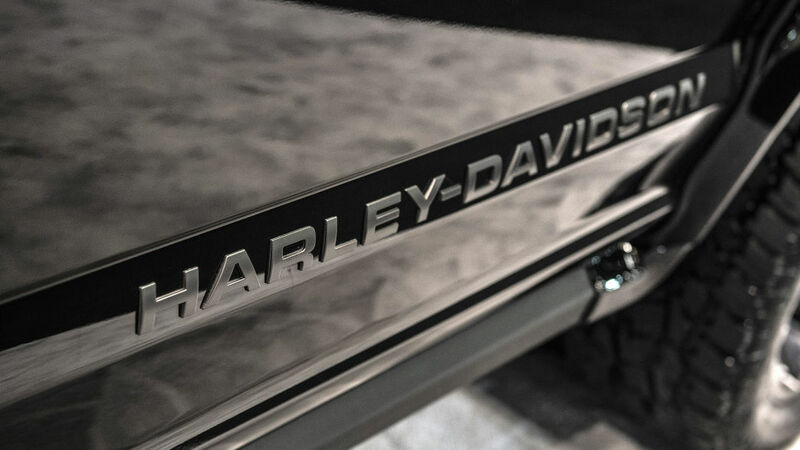 All Our Official Tuscany Trucks are Built in Europe for Europe. 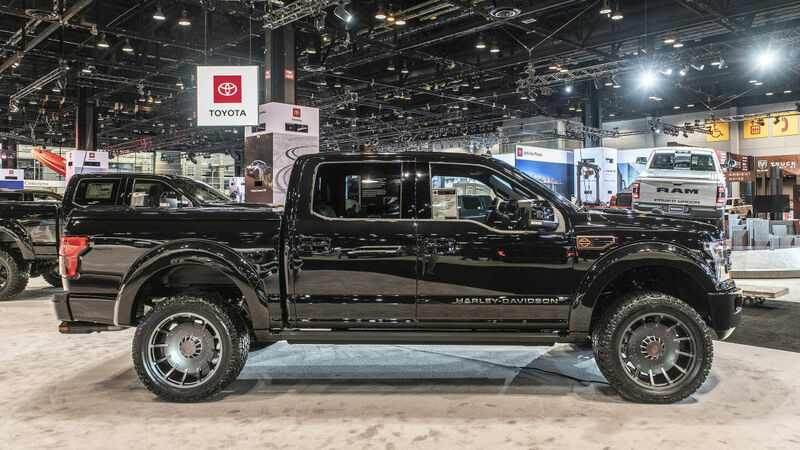 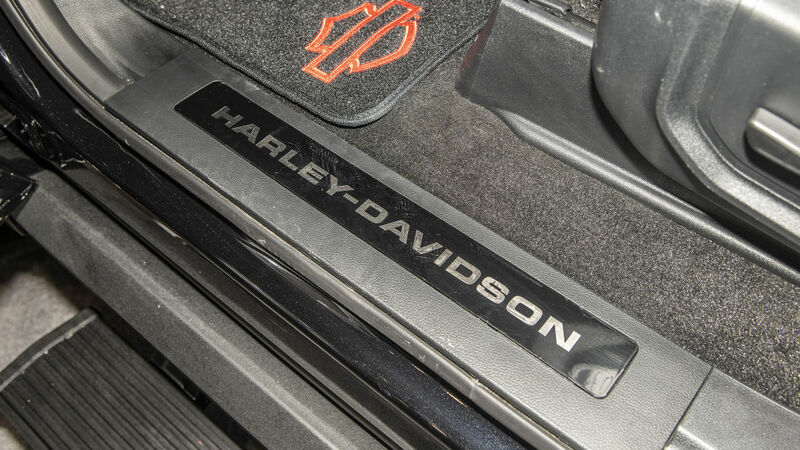 The Harley-Davidson F-150 Trucks include a 3 year / 100 000 kilometer warranty, Homologations, TÜV and german Blanko Brief.